Sounds like you are getting punched in the face by Alice In Chains and Metallica, suplexed to the ground by Tool and Velvet Revolver, and then being pulled to your feet and nursed back to health by the softer sides of Pearl Jam and Soundgarden. 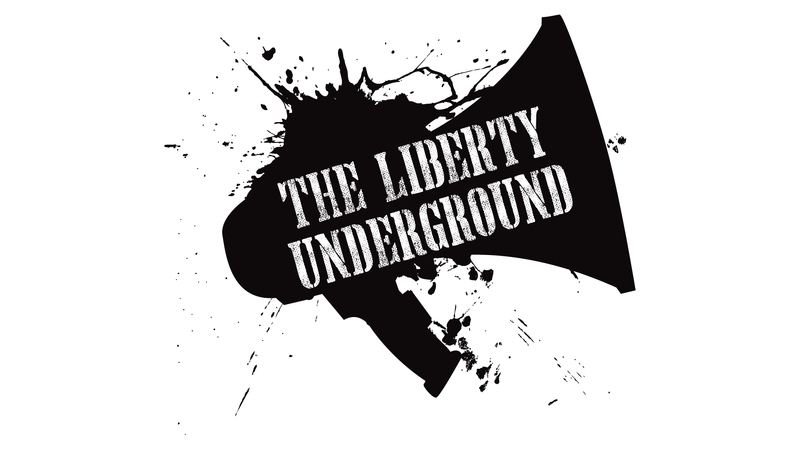 The Liberty Underground is a high energy American Hard Rock band based in Arlington, TX by way of Scranton, PA. The core tenets of the band are freedom, personal responsibility, hard work, and the belief in the power of the human mind. After sitting on a mountain mass of riffs, chord progressions, melodies, and ideas for almost a decade, band founder, Jon Chorba, decided in 2010 to write, record, mix, and release an album all by himself. 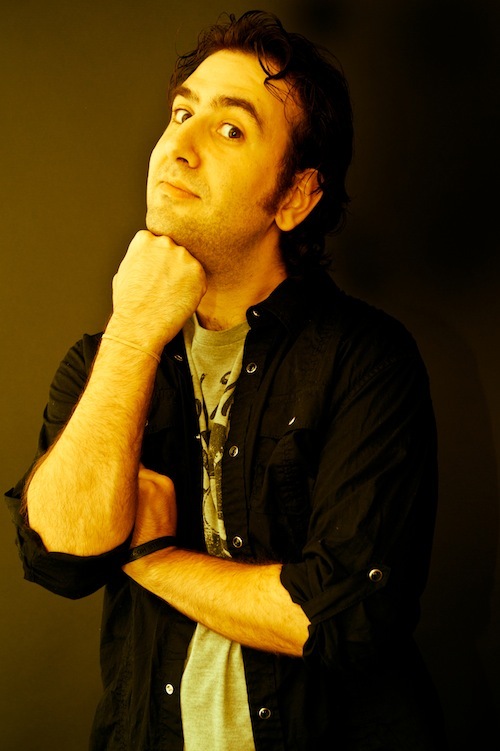 Armed with his plethora of ideas to work with, his experience as an audio engineer, and a nose-to-the- grindstone work ethic, Chorba began work on what ended up being “Three Feet From Gold”, a record that pulls heavily from his influences of Alice In Chains, Metallica, Tool, Soundgarden, Guns N’ Roses, and Pearl Jam. 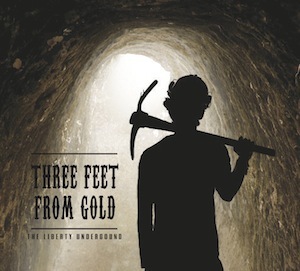 With the help of long time friend and one of the best rock drummers on the East Coast, Zhach Kelsch, Chorba wrote and recorded the album from a 200 sq ft basement in Archbald, PA and a 10x10 living room in Grand Prairie, TX. The end result is a polished, punchy, in your face record that sounds as if it was recorded in a high-end studio and could compete sonically with any commercial release. The debut album from The Lib­erty Under­ground feels like you are get­ting punched in the face by Alice In Chains and Metal­lica, suplexed to the ground by Tool and Vel­vet Revolver, and then being pulled to your feet and nursed back to health by the softer sides of Pearl Jam and Soundgar­den. 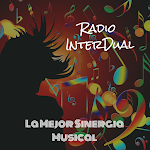 It’s high energy hard rock, with mean­ing­ful lyrics, and a deep belief in the power of the human mind.